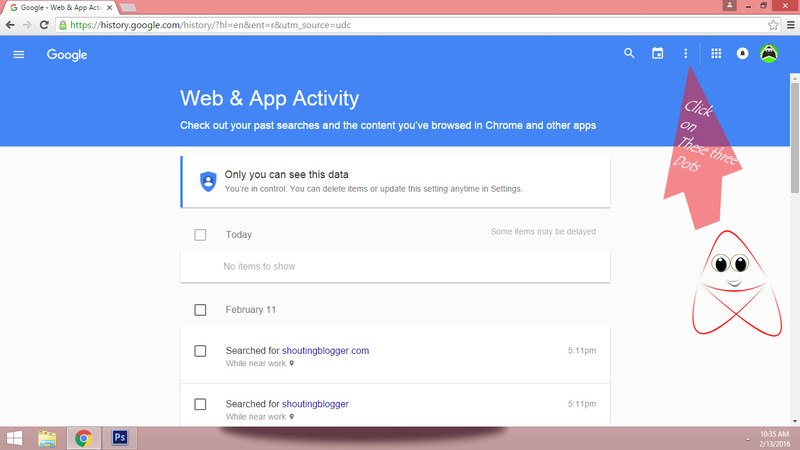 Did you know, whatever you type on Google search engine while logged in to your Google account get stored in your Google account in form of Google search history. 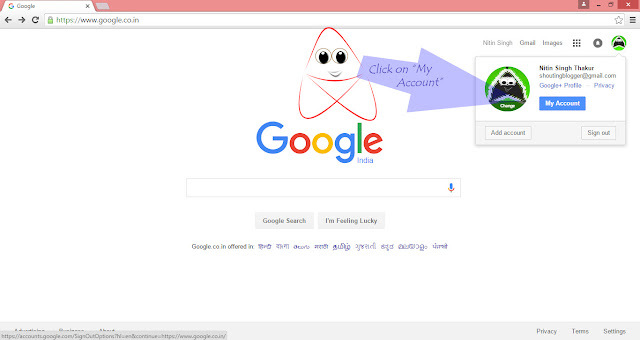 If you really unaware about this fact then you will like “Omg” on reading that your Google account contain all the keywords that your searched on Google search engine from the day you had created Google account. 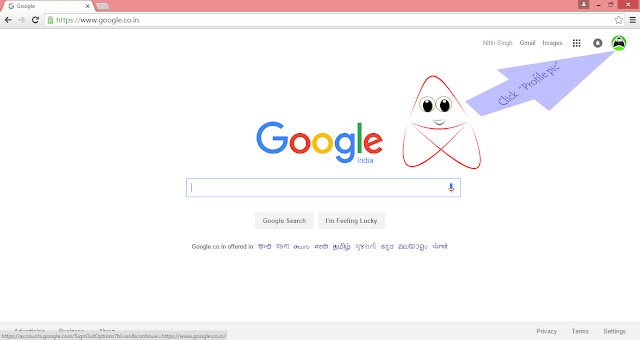 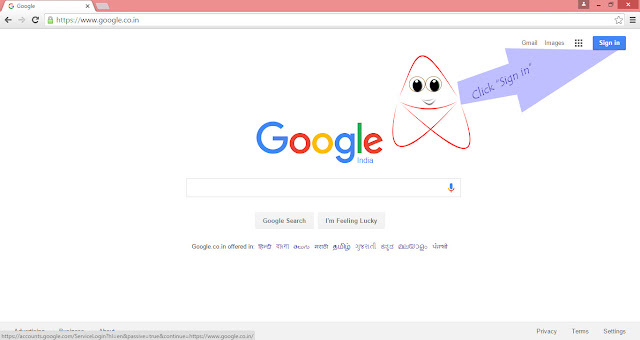 Well, you don’t need to worry about Google search history because this history can only be seen by people having login credential of Google account (Gmail account) and Sometime by Google inc for improving users searching experience. 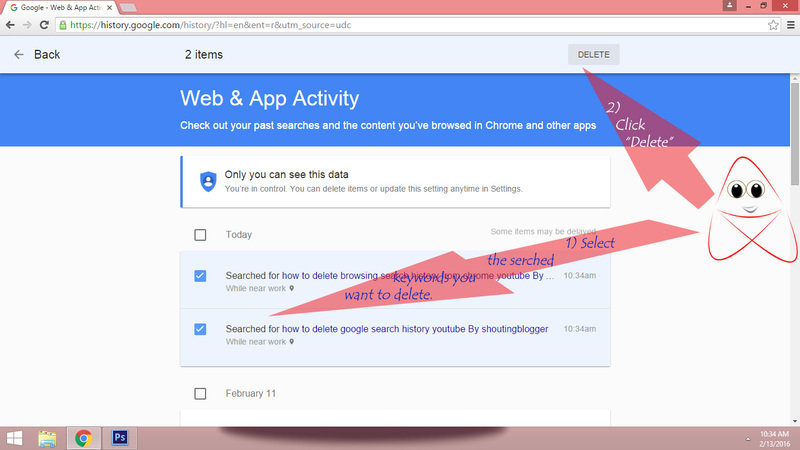 One can clear all the search history stored in their Google account with just one click. 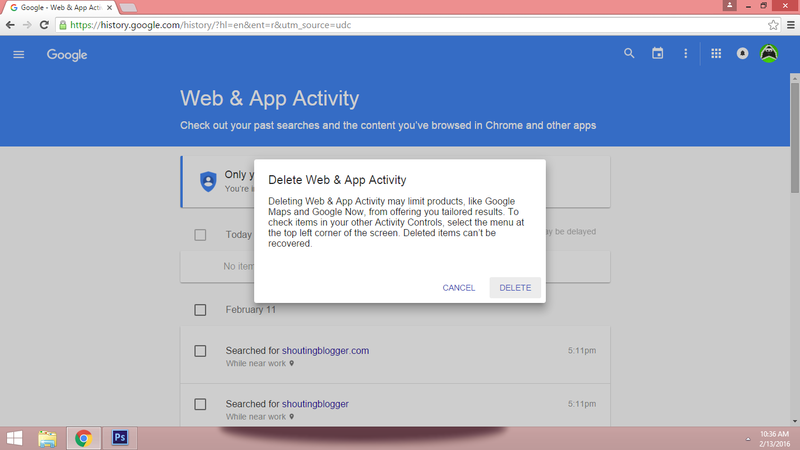 In this tutorial we will show you how one can delete search history from their Google account safely. 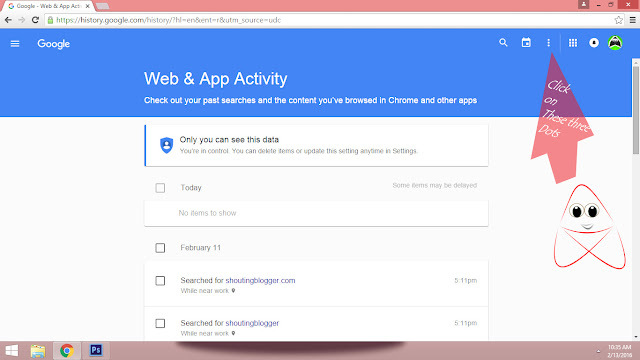 By default, your Google account is set to store all the searches made by you while logged in to your account. 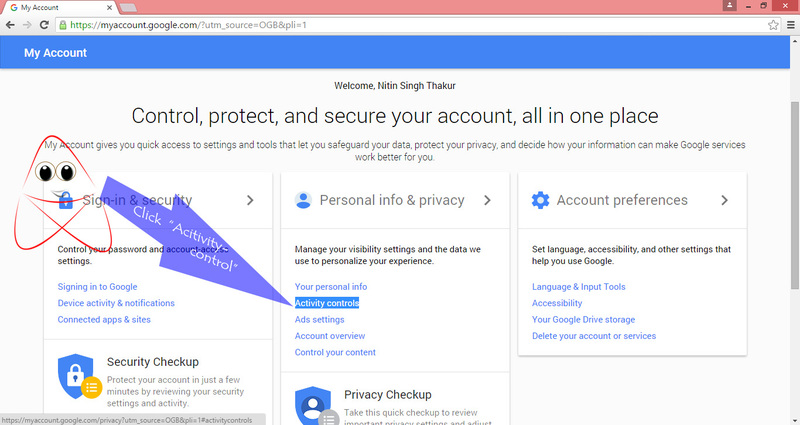 It means Google won’t store any search history if you are not logged in to your account. However your web-browser will store anything you type on web browser address bar inform of browser search history and you can access or delete web browser history by going through settings. 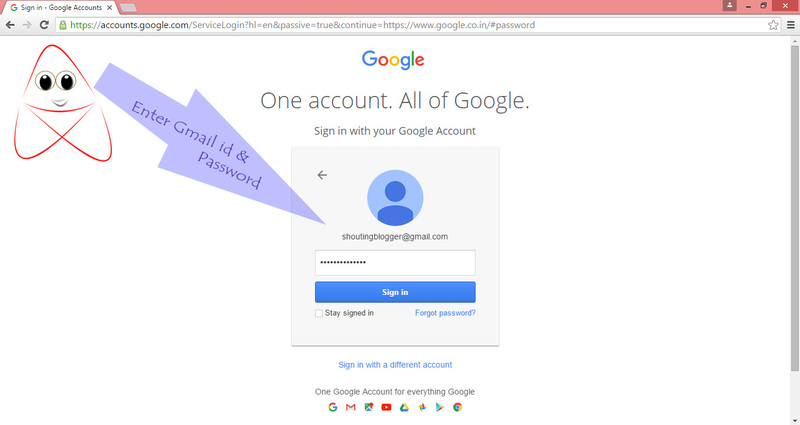 Step 1: Sign-in to your Google account. 2) Enter the Gmail id from which you want to remove Google search history, click next and type password on your Gmail id and click on “Sign-in”(Note: Do not share your Google account(gmail) login credential with anyone). 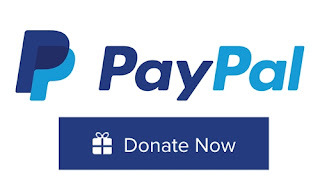 1) Now go to top right corner of page and click on “Profile pic” . 2) A new small window will appear, from their click on “My account” or click on https://myaccount.google.com. 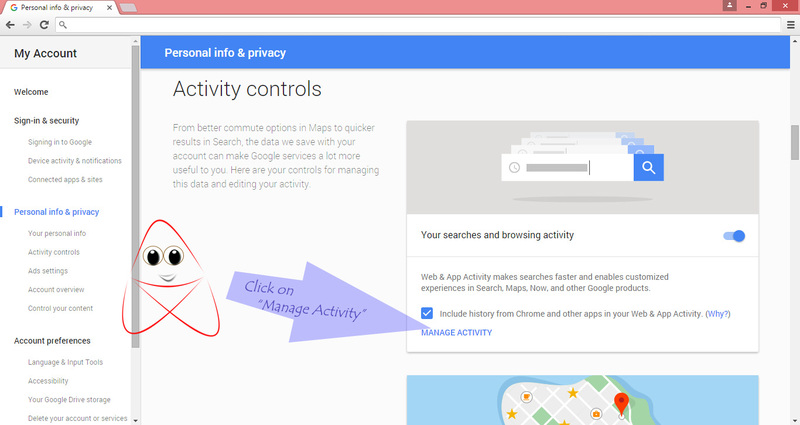 Scroll down a little bit and under personal info and privacy, click on activity control. Under label “Your searches and browsing activity” , Click on manage activity. 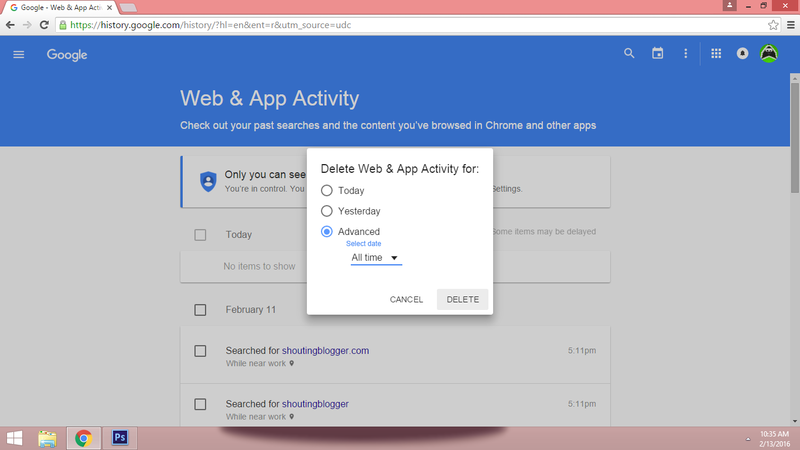 1) Delete Some Google search history : By manually selecting the check box and clicking on delete like show in below illustration below. 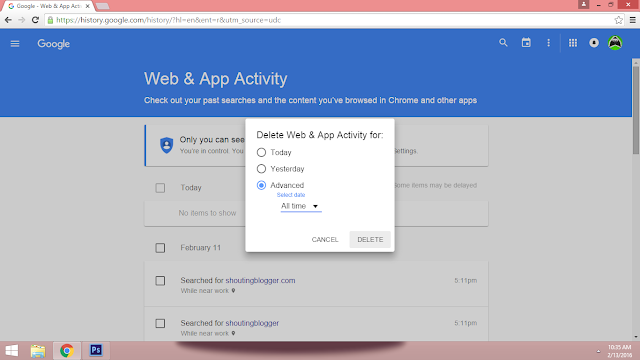 2) Delete Google search history in bulk one click : The other way to clear Google search history in bulk is through selecting the duration of history you want to clear. 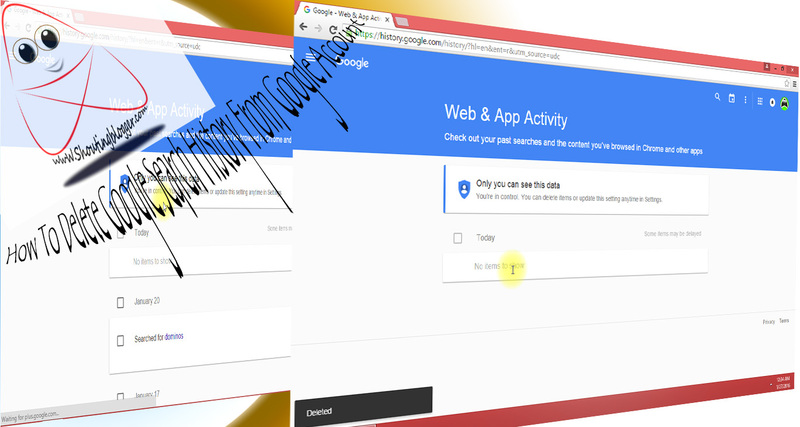 Step 2: When you click on three vertical dots, A small screen will appears. 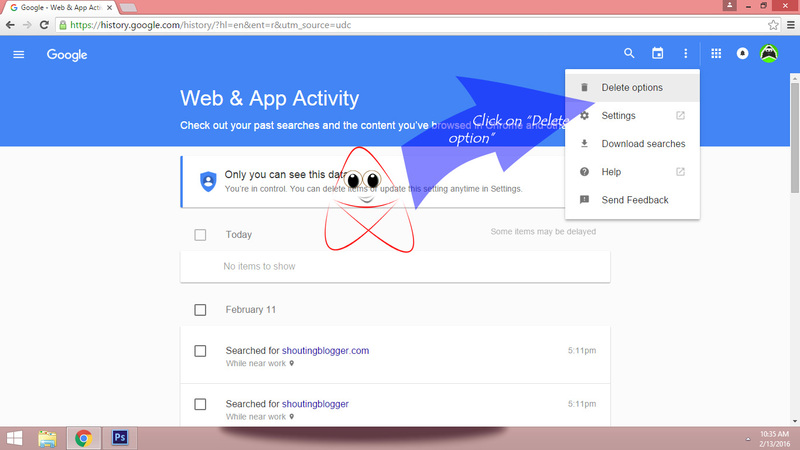 under that window click on "Delete option"
Step 4 : Confirm deleting by again clicking delete and hence all of your google search history will be cleared in one click.